could offer our plant breeding partner's market advantages of larger distribution. 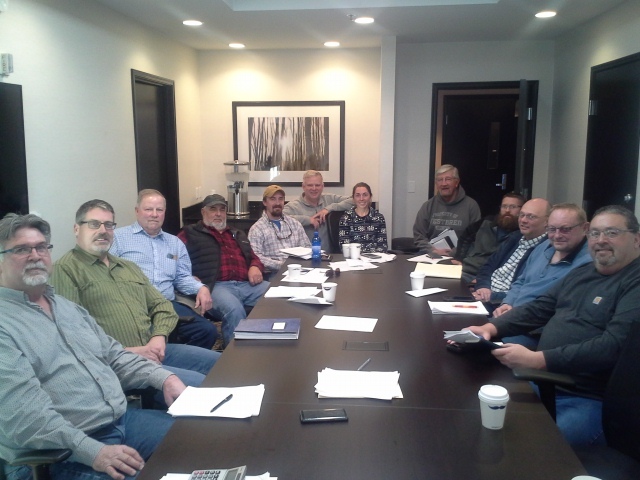 The Montech Seed Group has continued to pursue and develop new and innovative product lines to bring higher yields, desirable pest and disease resistance and more desirable crop traits to the seed products which we all sell. The Montech Seed Group is committed to bring the latest in seed advancement and technology to the market place, to make our seed product lines which our Montech Seed Group members market the leading varieties available today and into the future.